Visitech is an official DLP design house that delivers state of the art products and solutions for applications such as Direct Imaging Lithography, 3D Metrology and Additive Manufacturing. 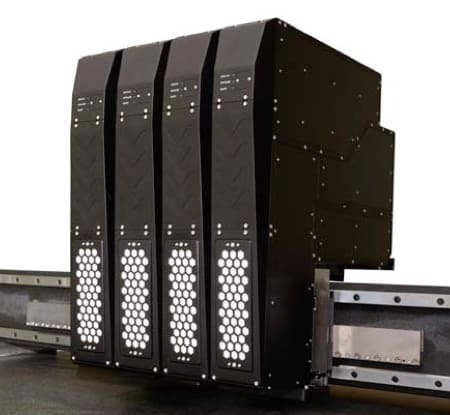 The LUXBEAM LITHOGRAPHY SYSTEM (LLS)* is a DLP based lithography system designed for direct imaging. 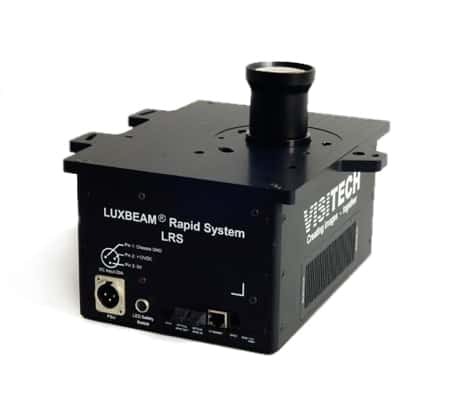 The LUXBEAM RAPID SYSTEM is a DLP based stereo lithography sub-system designed for additive manufacturing of high resolution parts. 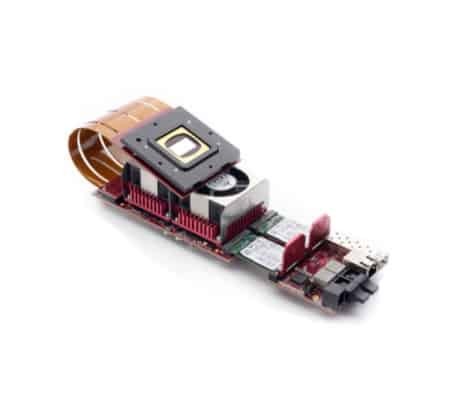 The heart of the DLP projection system is the DMD device itself and the surrounding electronics.